Firstly, I’d like to say a huge ‘thank you’ to everyone who donated to our Just Giving Christmas Fundraiser. 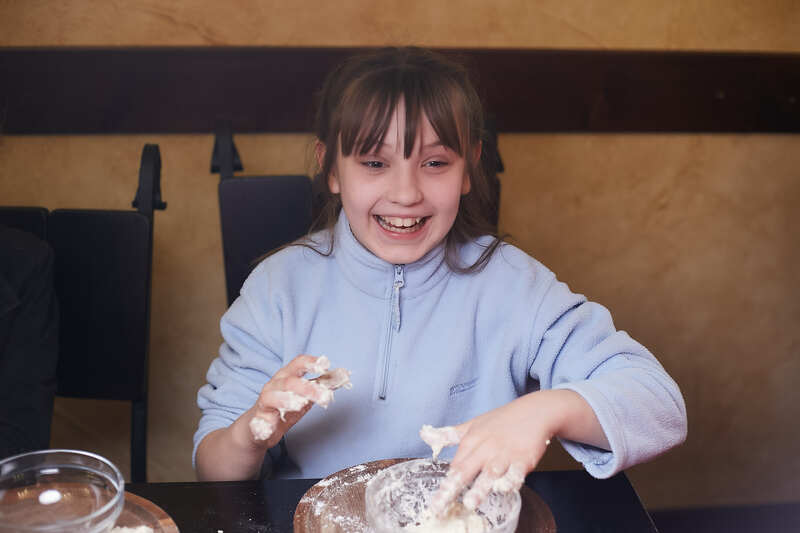 Our £800 target was met…and exceeded, meaning that all the events we had hoped to provide for the kids were fully funded. We even managed to add an extra cinema trip to the events detailed below, due to your generosity. You can see the full amount raised (and make further donations if you wish) using the link below. 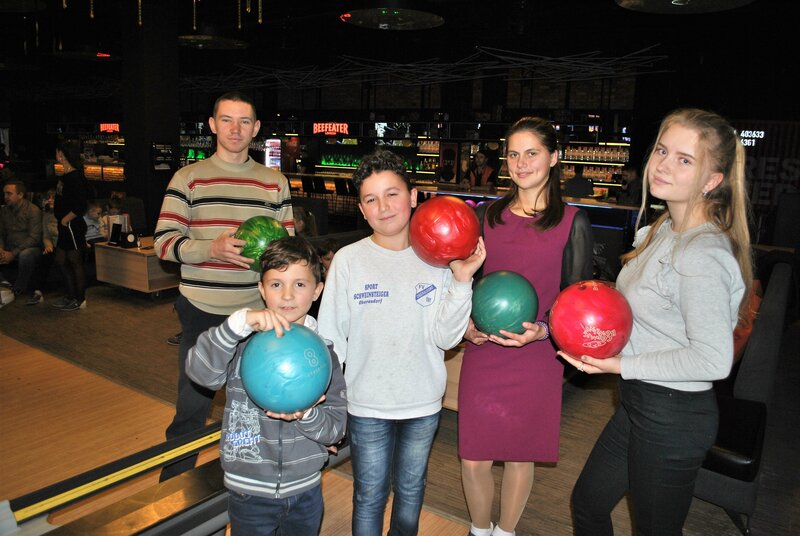 There were 13 kids who celebrated birthdays around December, and they chose to go to the City Most (City Bridge) shopping centre where a new bowling alley and play area had recently opened. 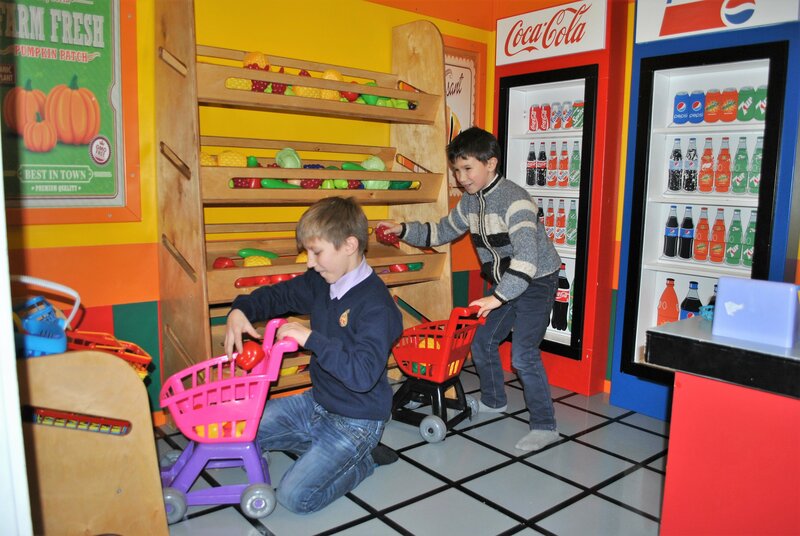 The older children chose to go bowling, with the younger children heading to the amusements and play area. 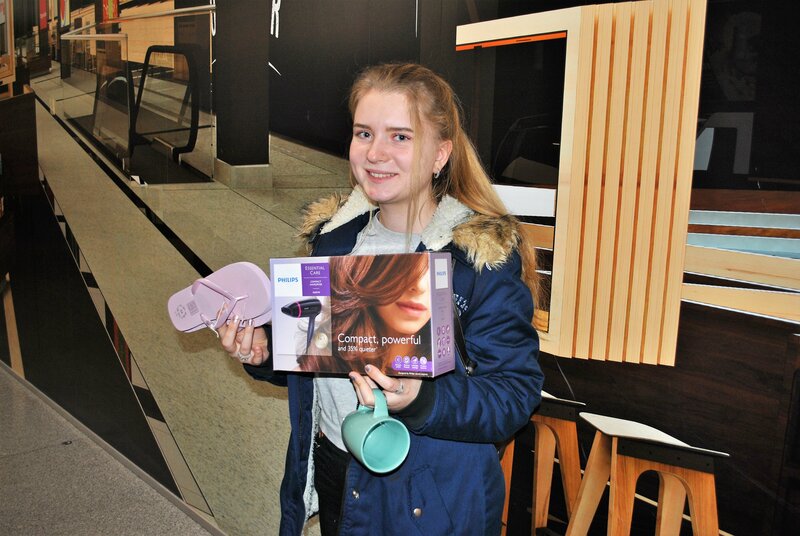 Natasha asked for a new coat, and Angelina wanted a new hair dryer. 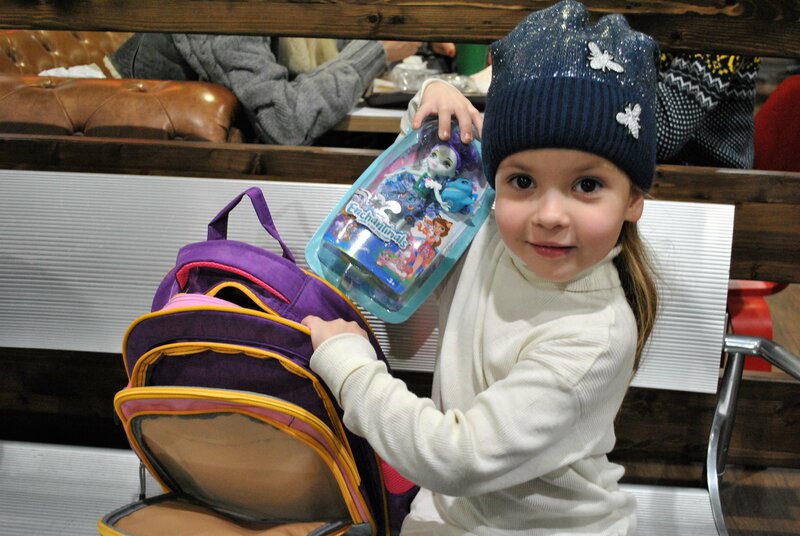 Alina, Diana and Sonya all wanted new back packs, which they got…along with a little surprise inside them. 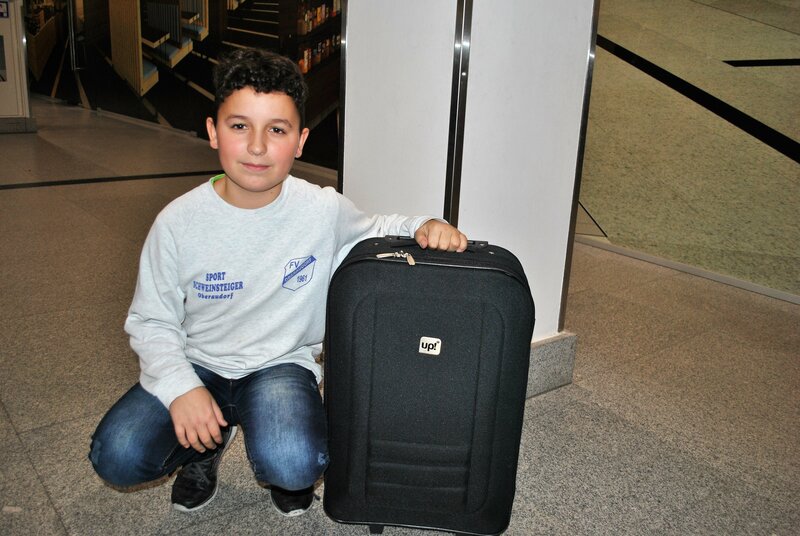 Slav V asked for a travel case, and Slav S wanted a watch. 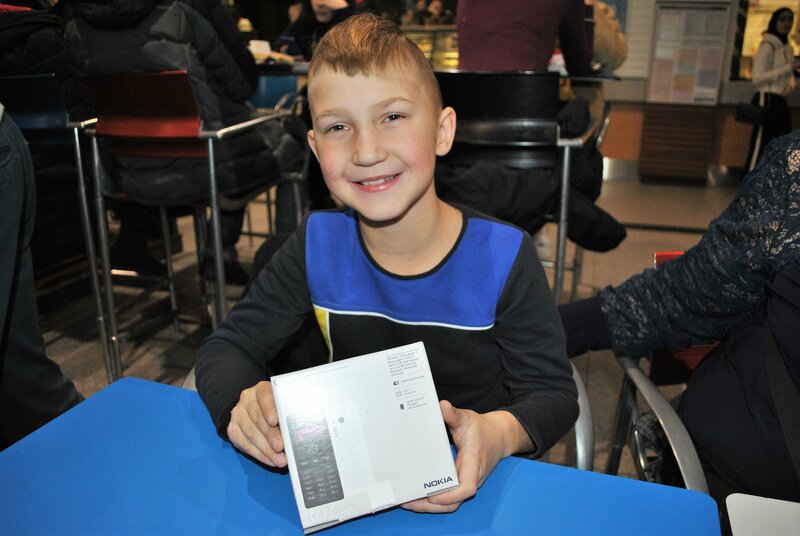 Artem, Kiril and Bogdan asked for mobile phones. 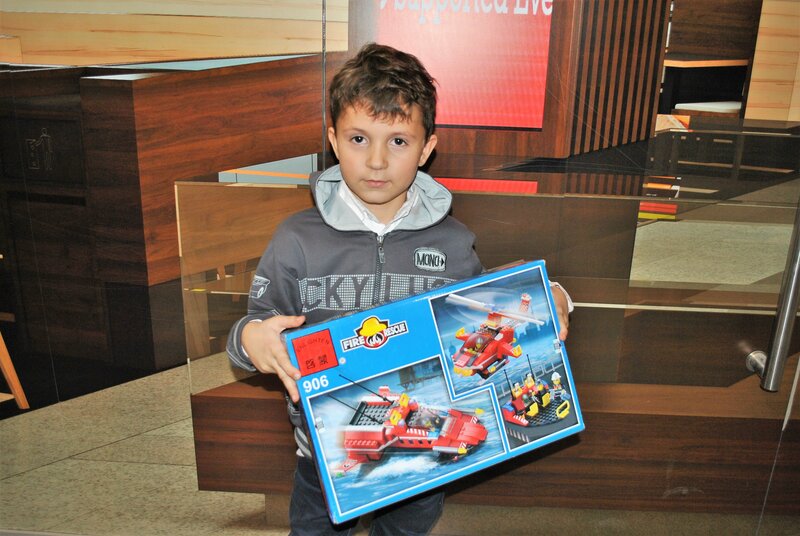 Danil wanted portable speakers and little Vlad wanted some Lego. 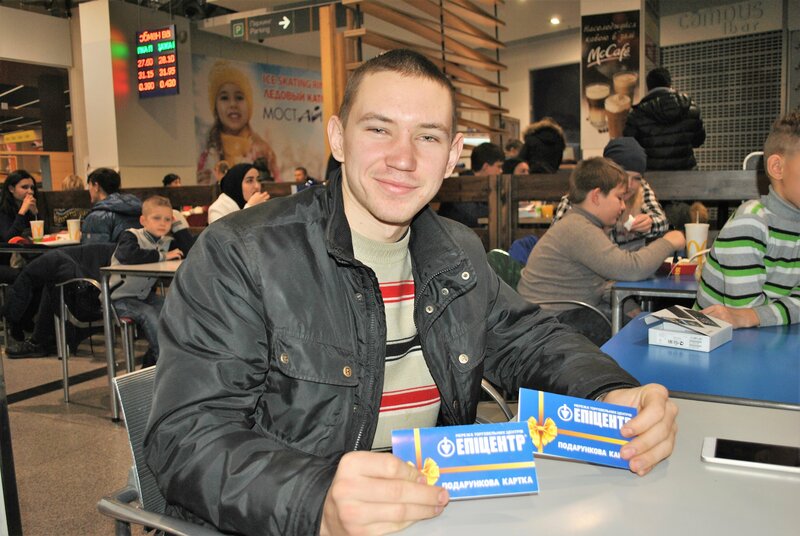 Vitali is hoping to get an apprenticeship soon, so asked for vouchers to allow him to buy some of the tools that he might need. 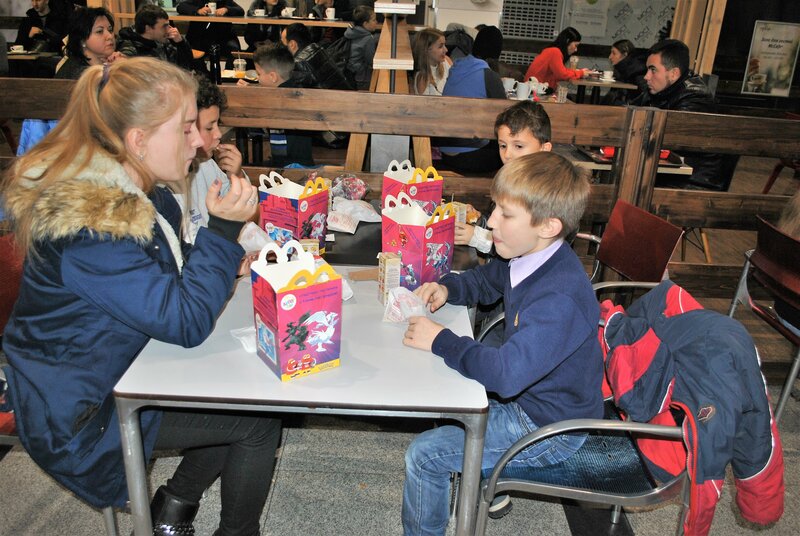 Afterwards, they headed to the food court to decide what they wanted to eat…they chose McDonalds! 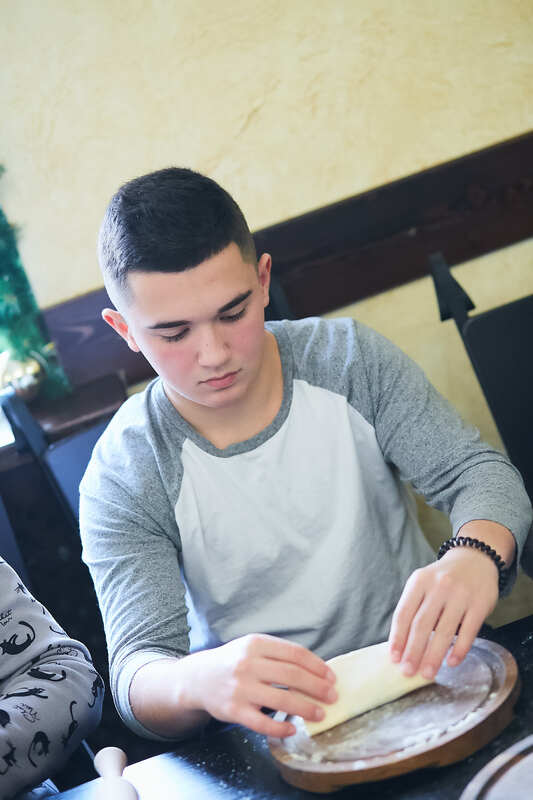 As many of you know, we have supported the River of Life charity over the past few years. 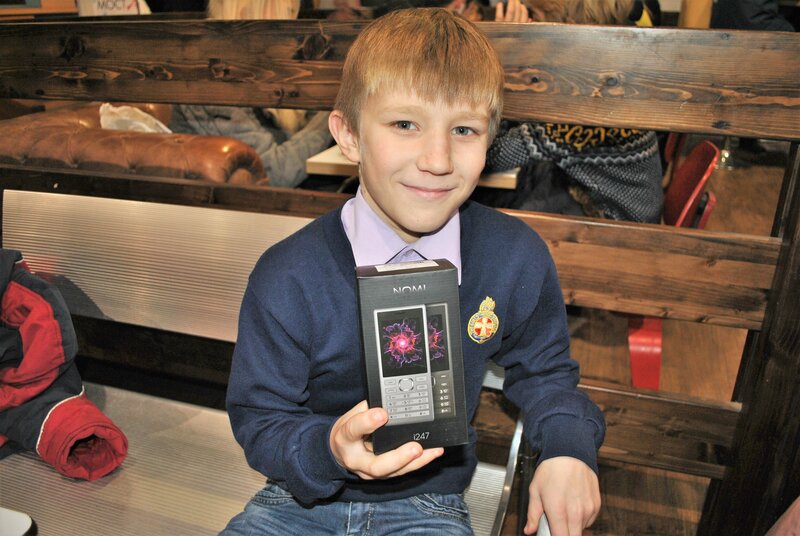 This charity was set up to assist the children in families that have lost a parent in the current war with Russia. 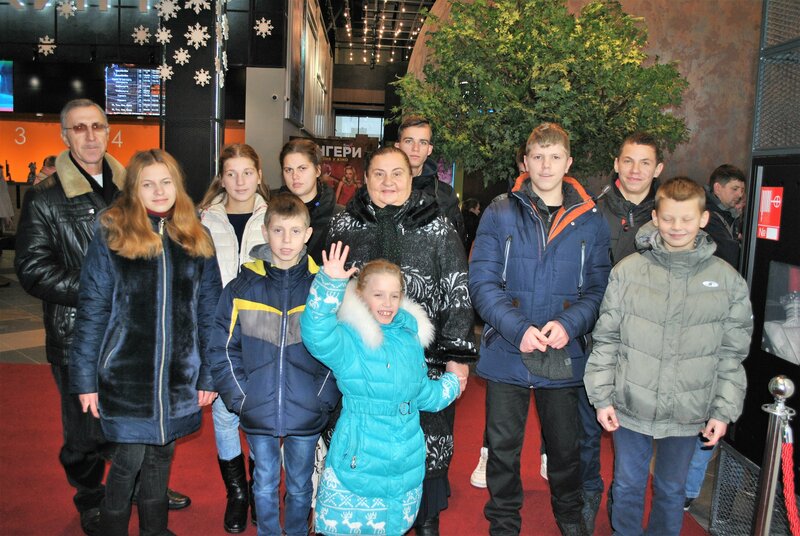 As a ‘thank you’ for our support, River of Life invited our kids along to the theatre. 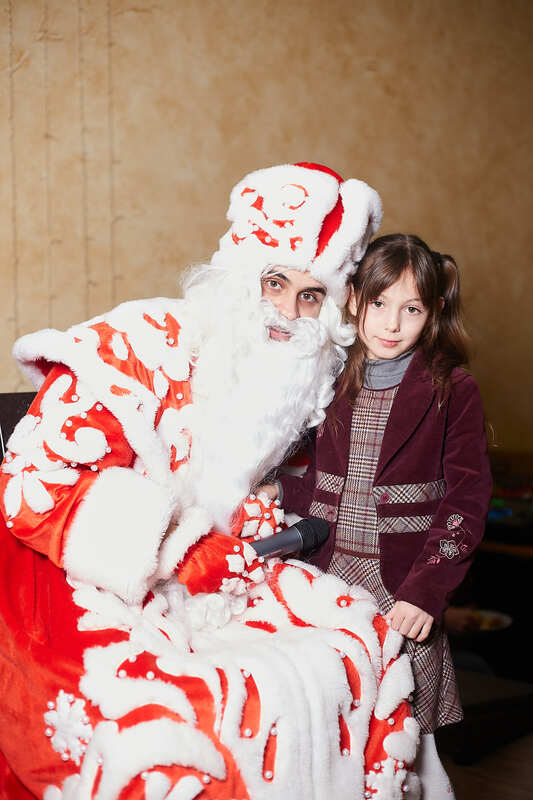 This was the first of our Christmas events, at the Gorky Theatre in Dnipro. 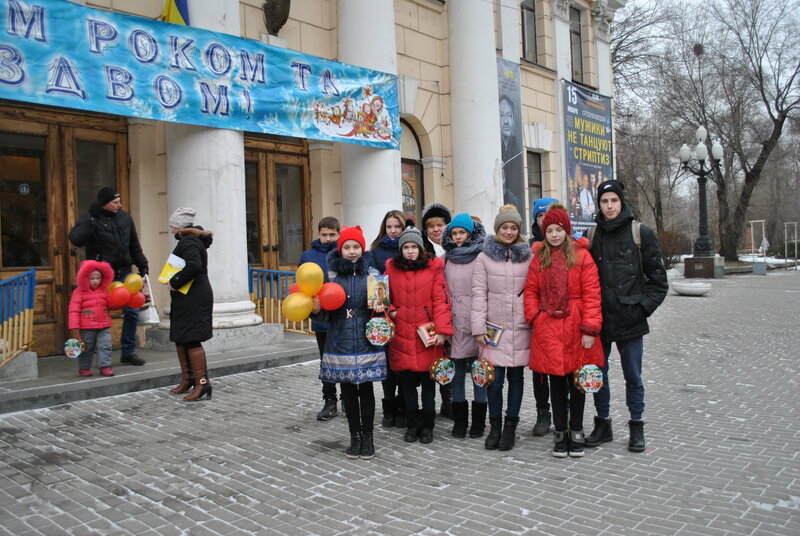 It was quite a special play as it was the first one at this theatre to be entirely spoken in Ukrainian. 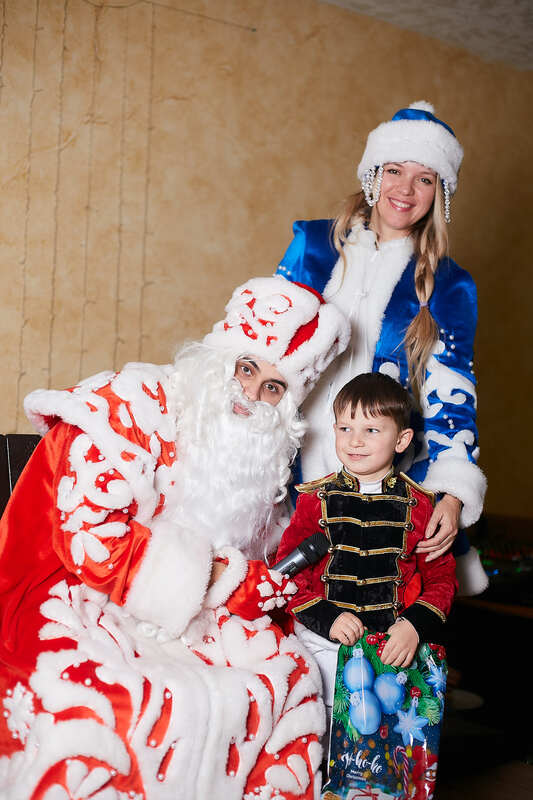 The play itself was a fun one, specifically for children, that told the story of Barvinok, a brave Cossack and an expert fighter. 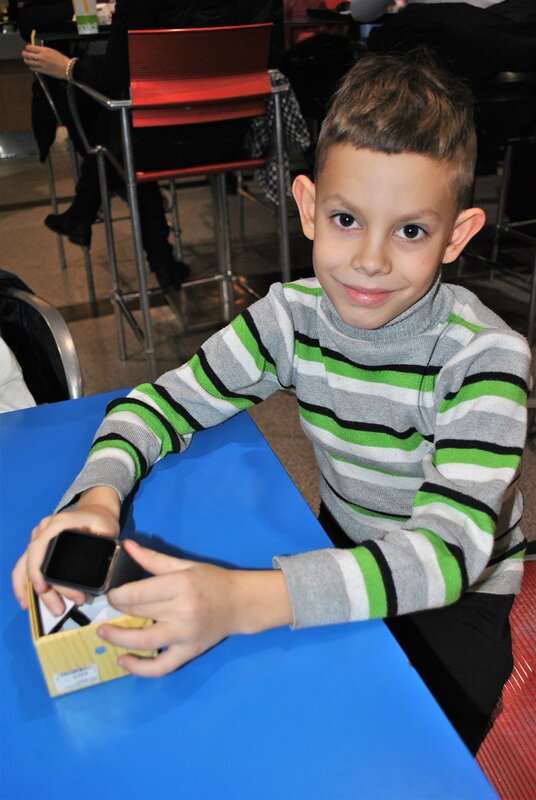 Along his journey, he made new friends who taught him how reading, writing and counting were just as important as fighting. 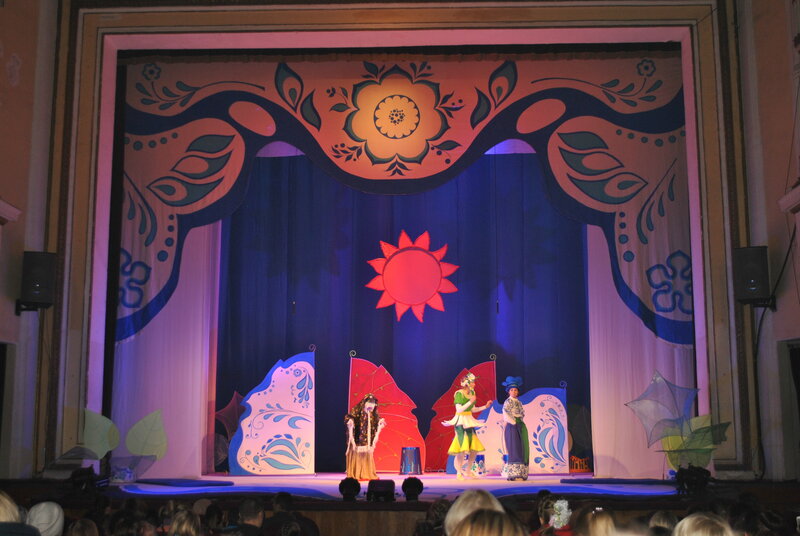 The kids really enjoyed the play, which was a fun musical. 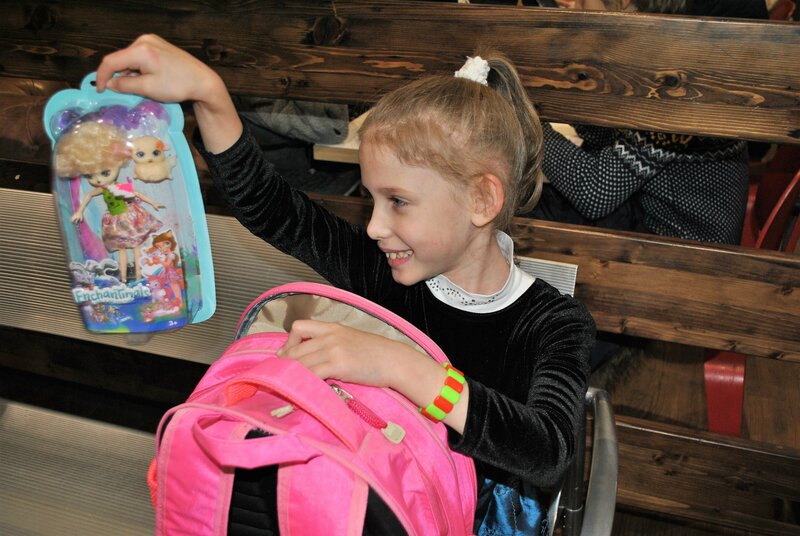 Afterwards, in the main hall, they all received a gift of a fairytale book and some sweets. 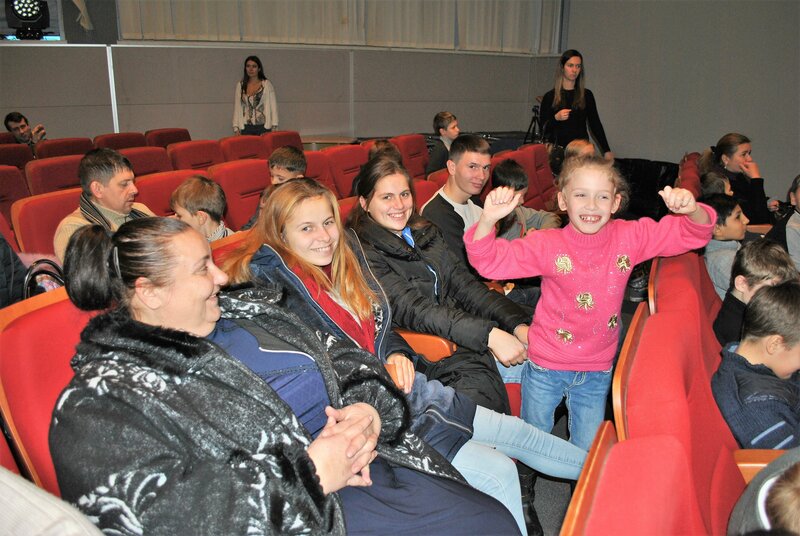 For the past few years our generous sponsor, Kyivstar, has invited our children along to the Kyivstar auditorium in their main Dnipro building for a Christmas play performed by the staff. 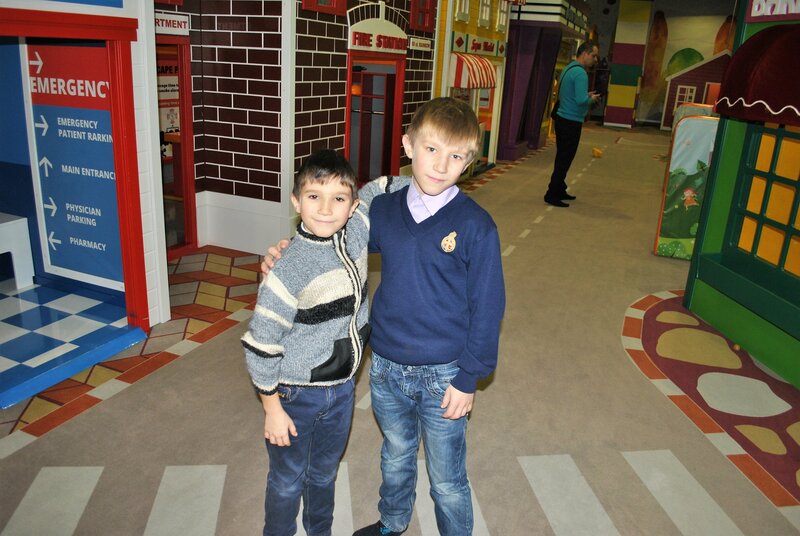 The staff are always very friendly and welcoming to Dnipro Kids, and their plays are always funny. 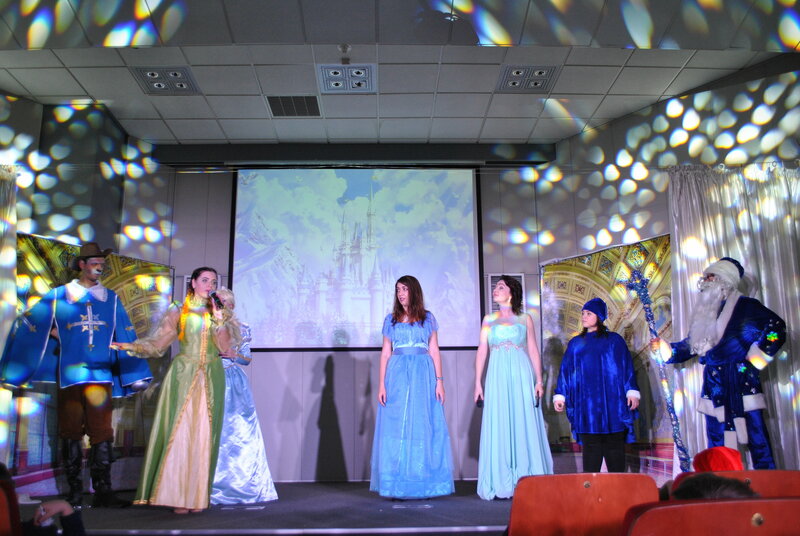 The Kyivstar plays have an educational theme to them as well, obviously with communications the underlying message. 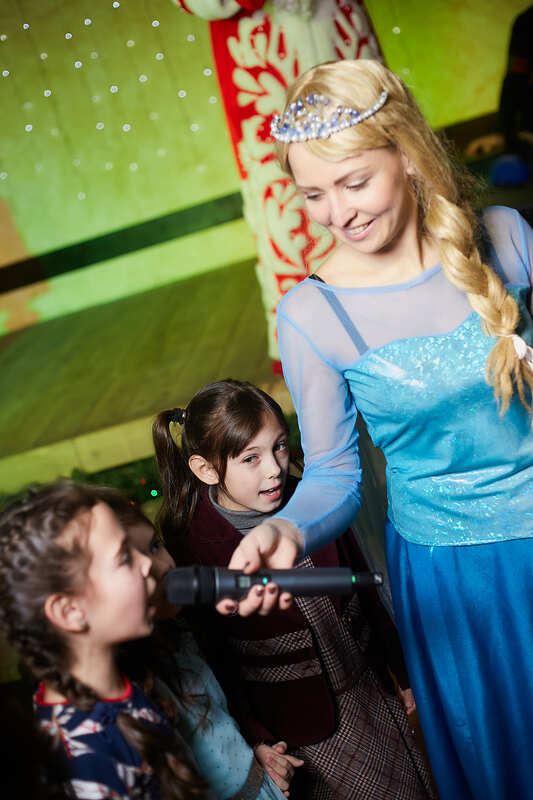 This year the play focused on Internet and Social Media messages, with the Snow Queen getting lost in the woods with bandits after acting on a message she thought was from Santa. 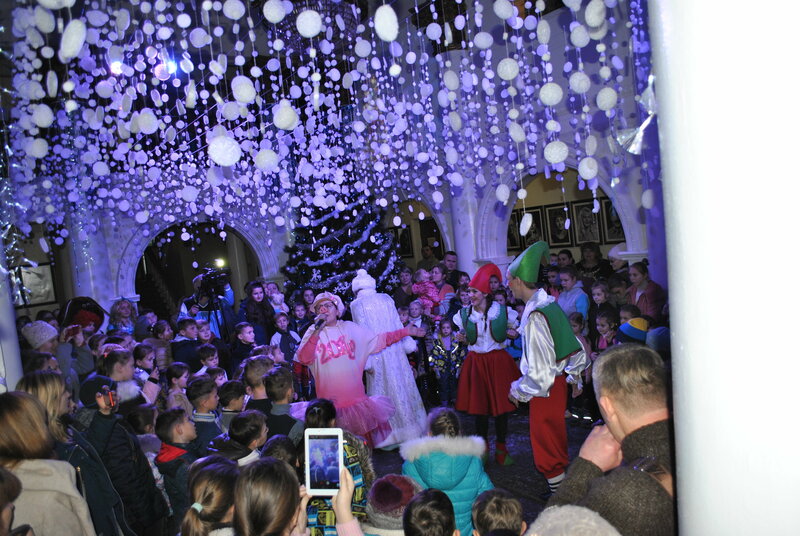 Of course, it all ended happily, but it was a fun way to put across an important message to the children. 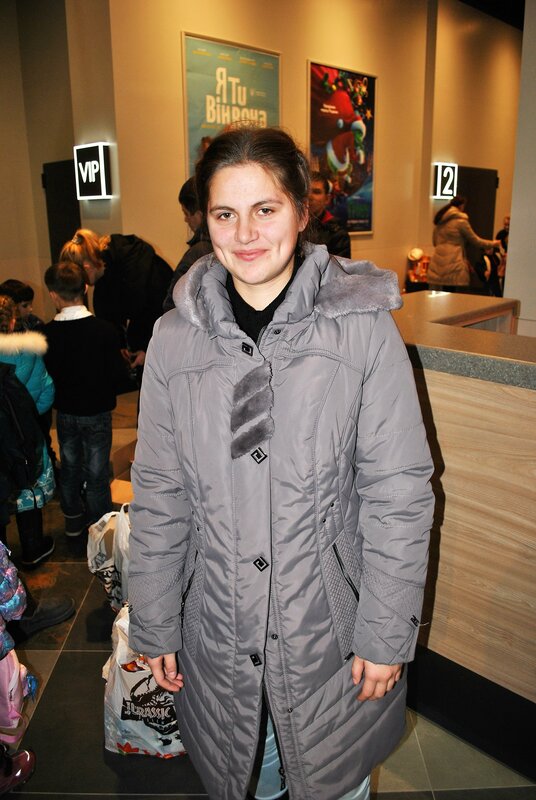 After the play, Kyivstar staff handed out small toys and sweets to all the children. 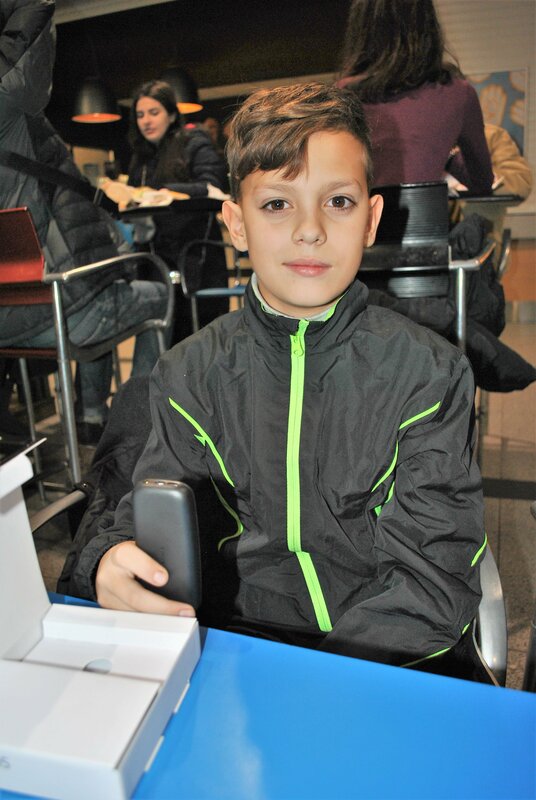 The ability for us to put on this extra unplanned trip to the cinema for the kids was entirely due to the generosity shown in our Just Giving fundraising campaign. 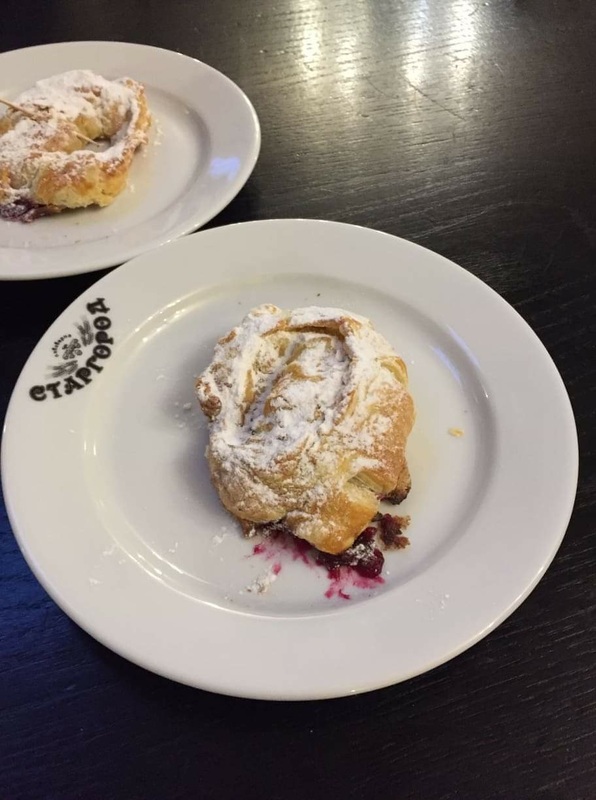 It happened five days before our main Christmas event, so helped to give a little extra treat while the excitement built up for the main event. The film that was selected was the latest fully animated Grinch movie. 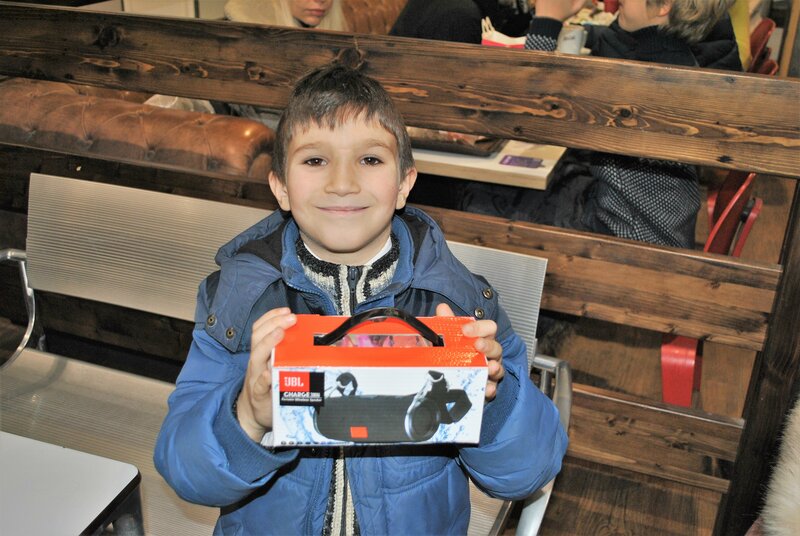 Before heading into the cinema the kids were given Christmas gift boxes of sweets. 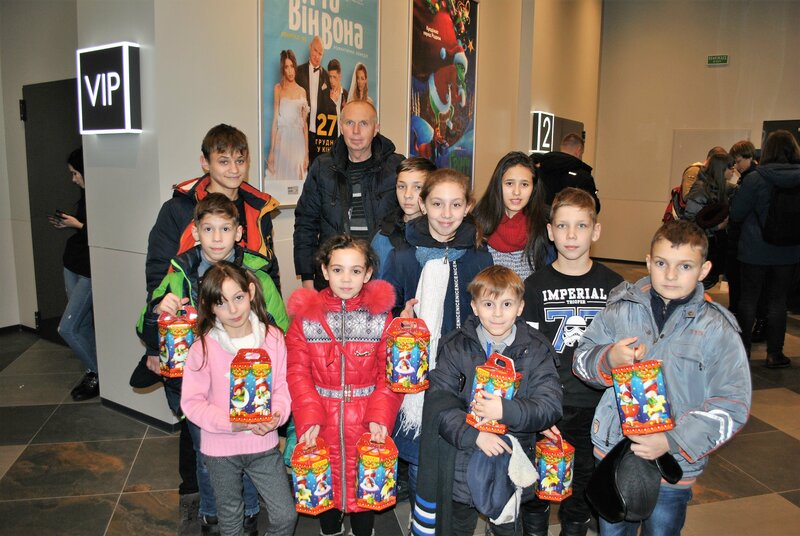 All the kids really enjoyed the film, and the sweets. 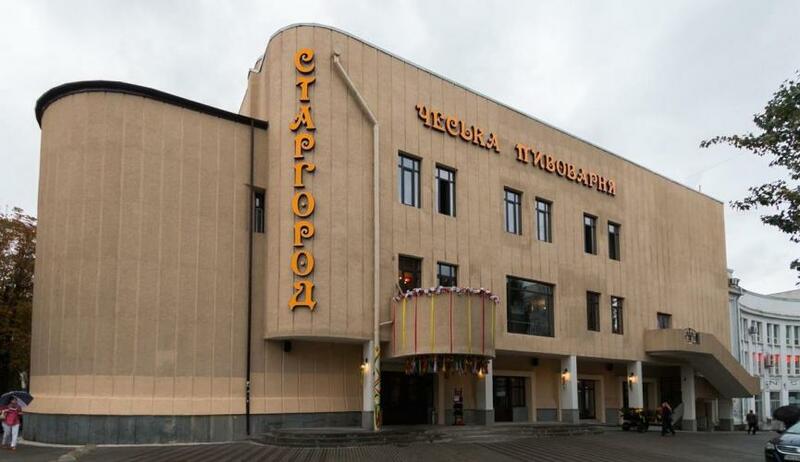 It has only been opened for just over a year, but the Stargorod Restaurant in Dnipro is fast becoming one of the most popular places to hold events. 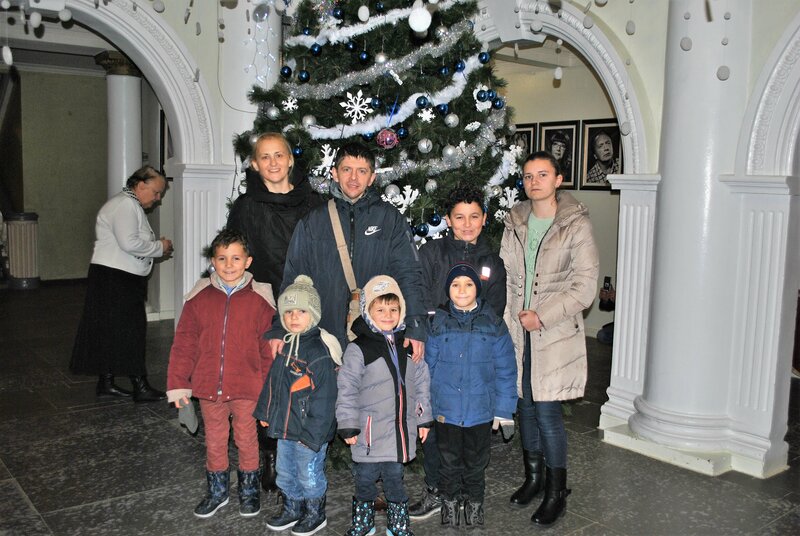 Once again, the manager and staff at Stargorod were extremely helpful, and generous, with providing a Christmas Party package for Dnipro Kids. 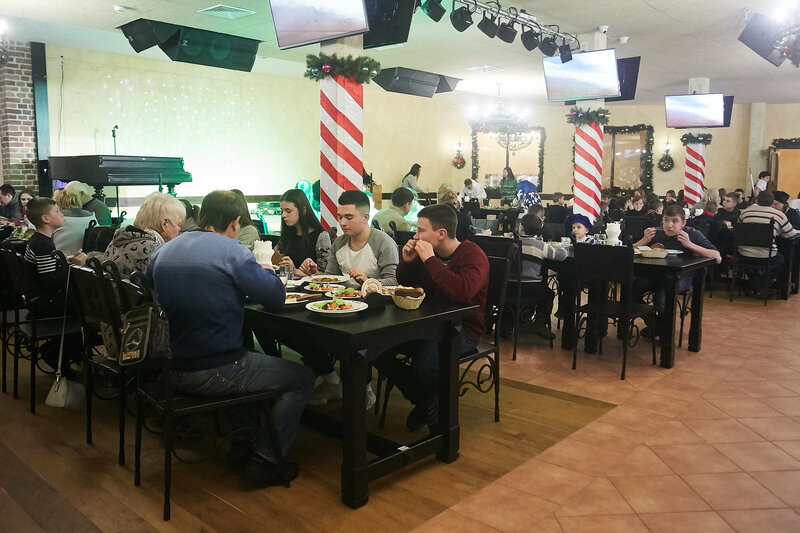 The restaurant has recently created a new function hall/dining area on the upper floor, and we were going to be one of the first to get to use this newly refurbished area. 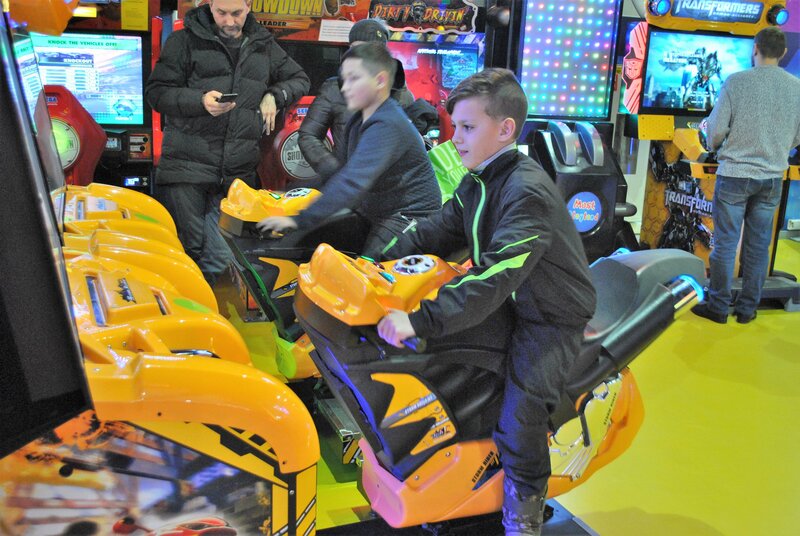 They also promised us that we would have the whole area to ourselves, so could play as many games and create as much noise as we wanted! 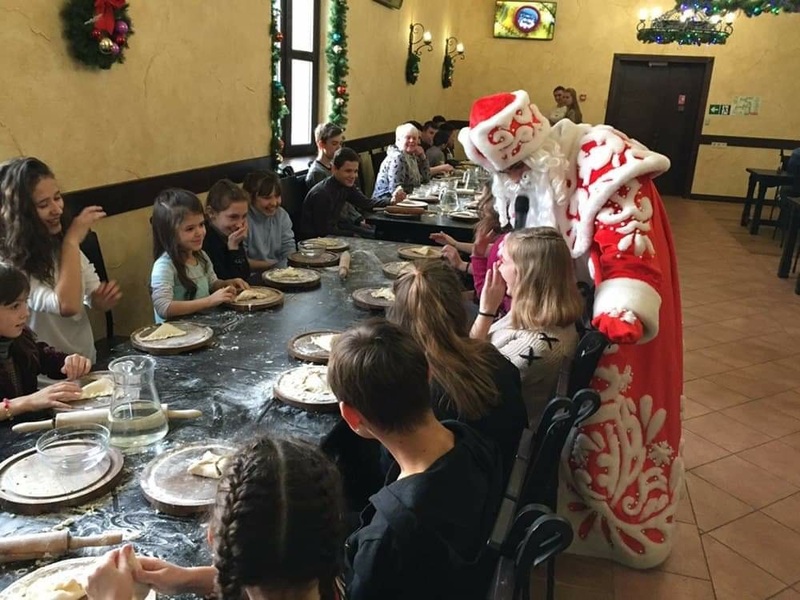 Once the orphanage families found out that the Christmas Party was going to be at one of the top restaurants in Dnipro they got very excited and, on the day, everyone was arriving nice and sharp. 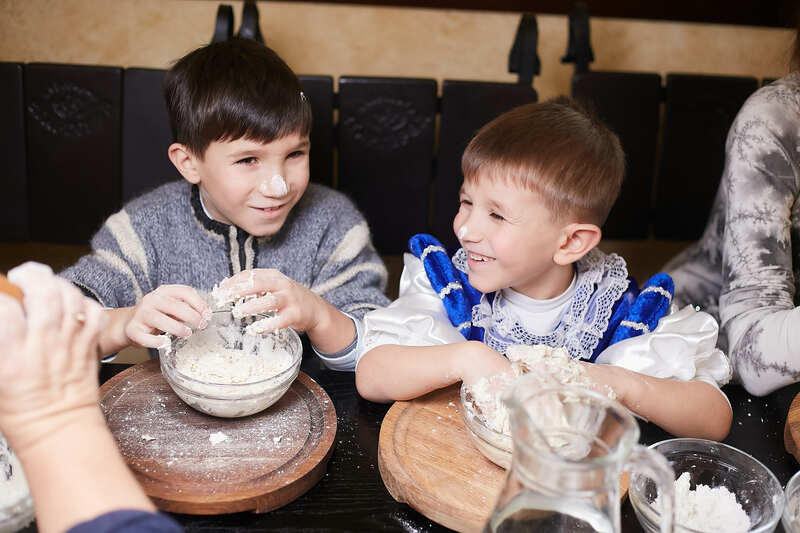 Once everyone was settled into their seats Stargorod provided a “master baking class” for the kids, to let them create their own baked fruit dessert. 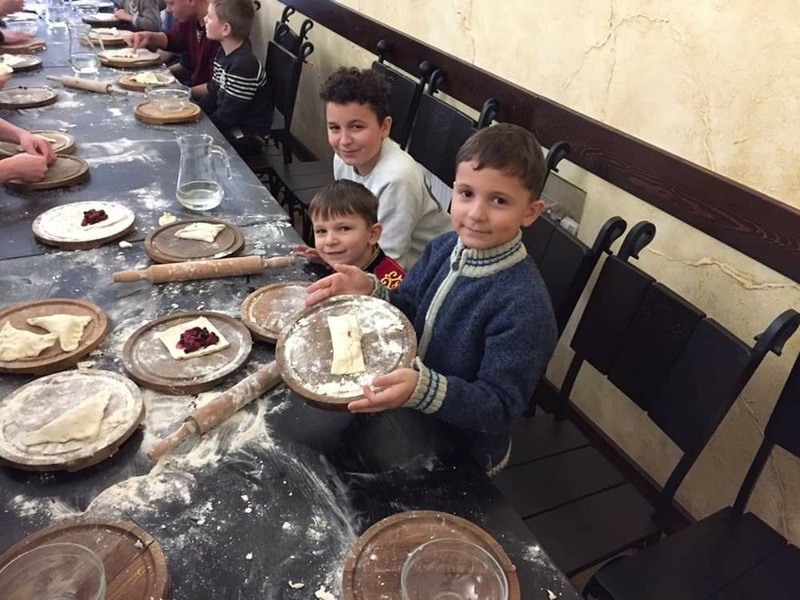 After making the dough the kids had to then roll it out flat and add their fruits, before closing it up ready for baking. 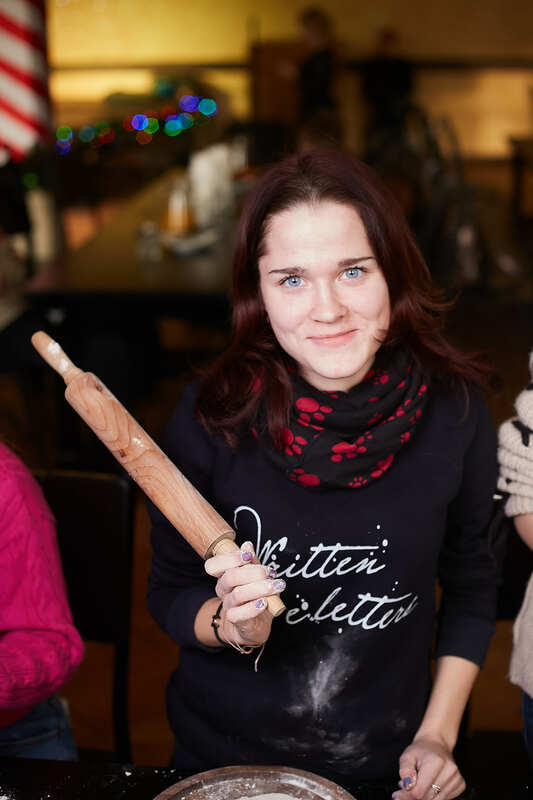 Once all the cakes were ready, they were taken away to be placed in the restaurant ovens. All the kids then moved to their tables ready for their Christmas lunch. 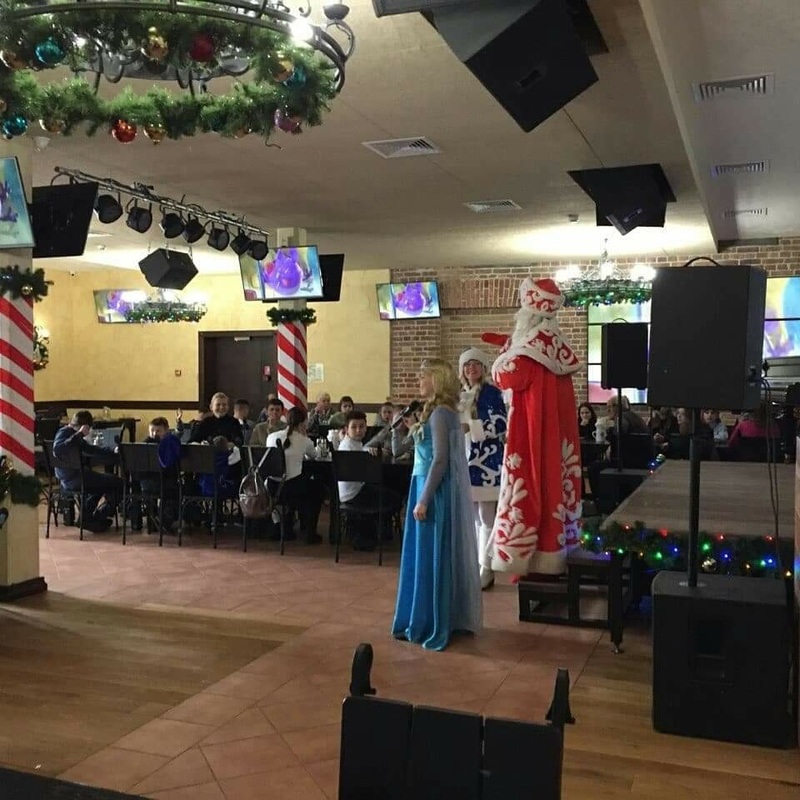 After lunch, everyone was divided into teams, and there was music, singing, dancing and dressing up, with everyone getting involved and having lots of fun. 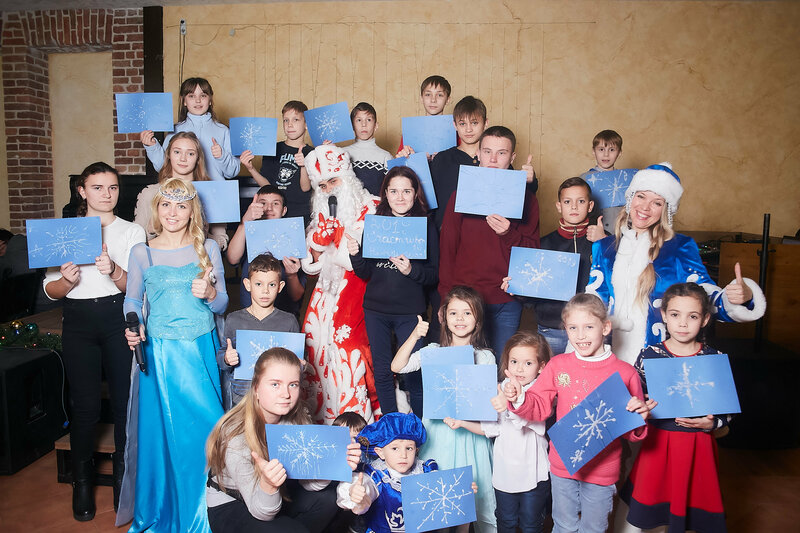 The next thing for the kids to do was make their own glittery snowflake Christmas cards. 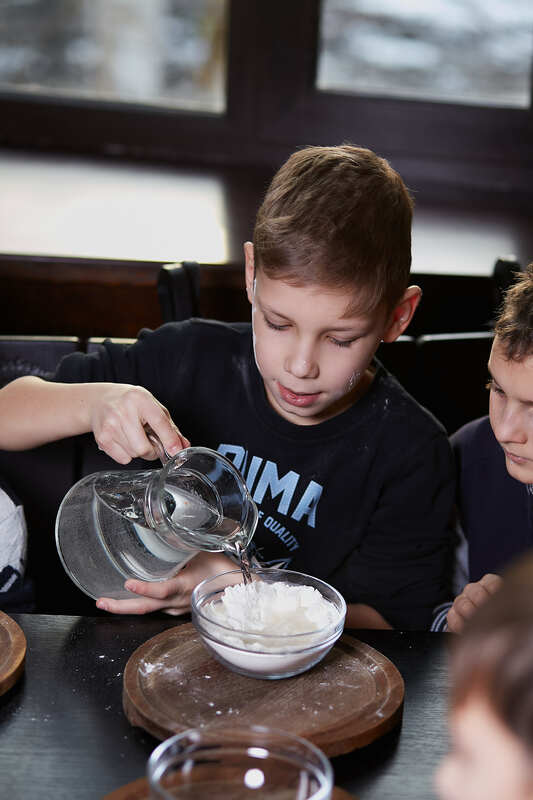 Then it was time to tuck into the fruity dessert cakes they’d made earlier …. 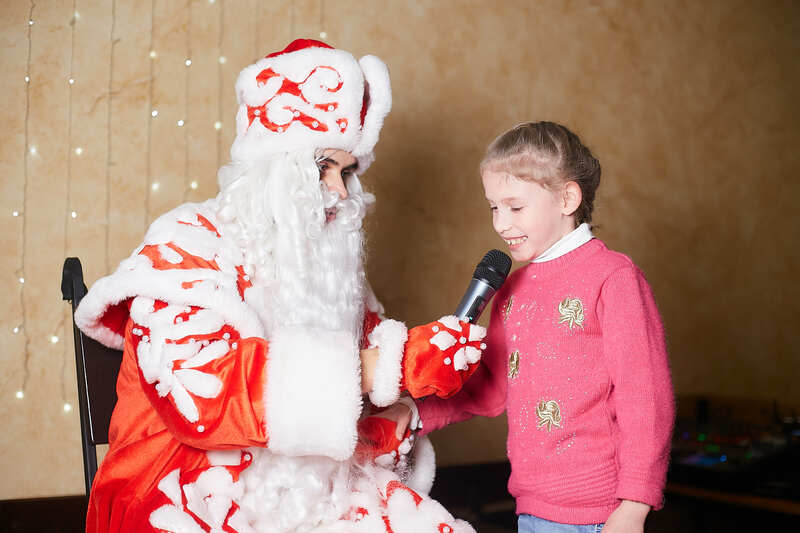 To finish off the party, Santa was on hand to give out Christmas gifts…obviously after first checking that they’d been on their best behaviour. 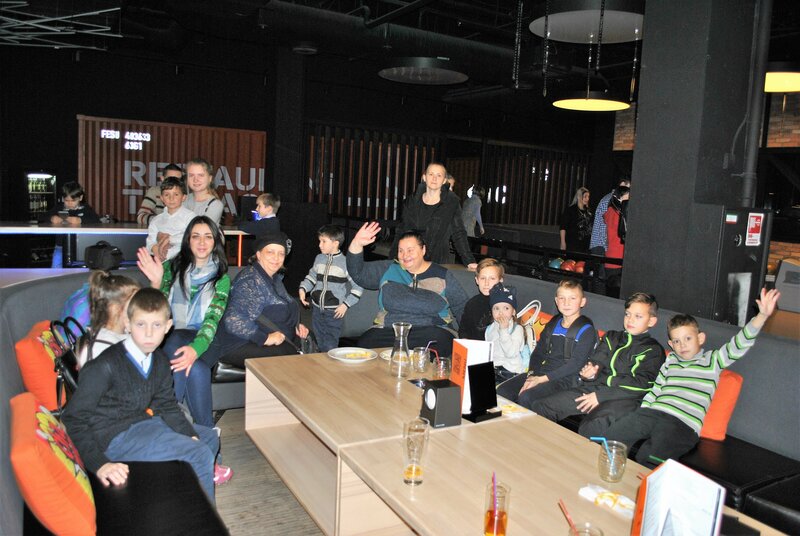 Everyone had such a great time, and were so sad that it had to end. 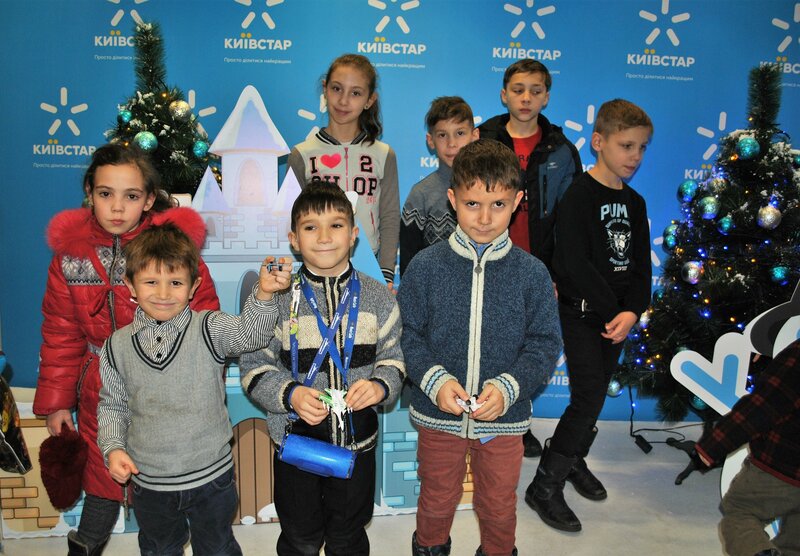 They all send a huge ‘thank you’ to everyone at Dnipro Kids and to all of those that helped make it a special Christmas for them! 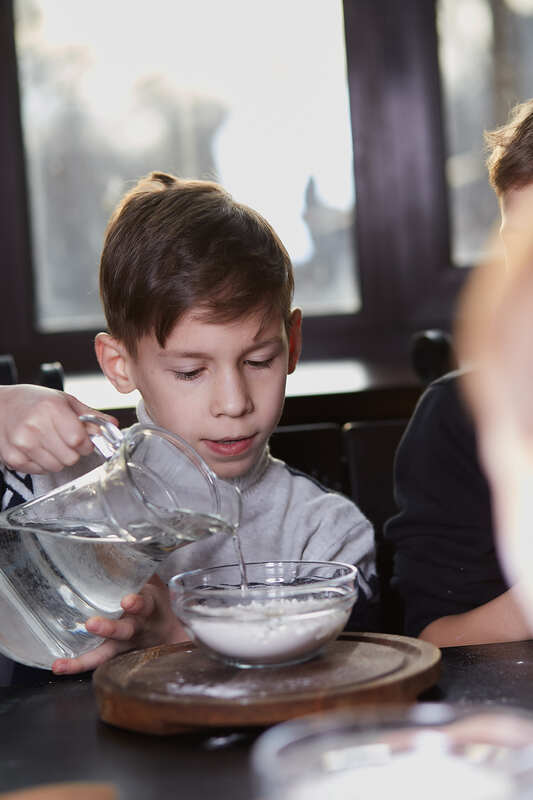 If you don’t make a monthly donation but would still like to contribute towards our fundraising efforts, please visit our ‘donations’ page for full details on you can do so.